Thank you for stopping by our blog and checking our services. And a huge congratulations for those welcoming a new member on board. 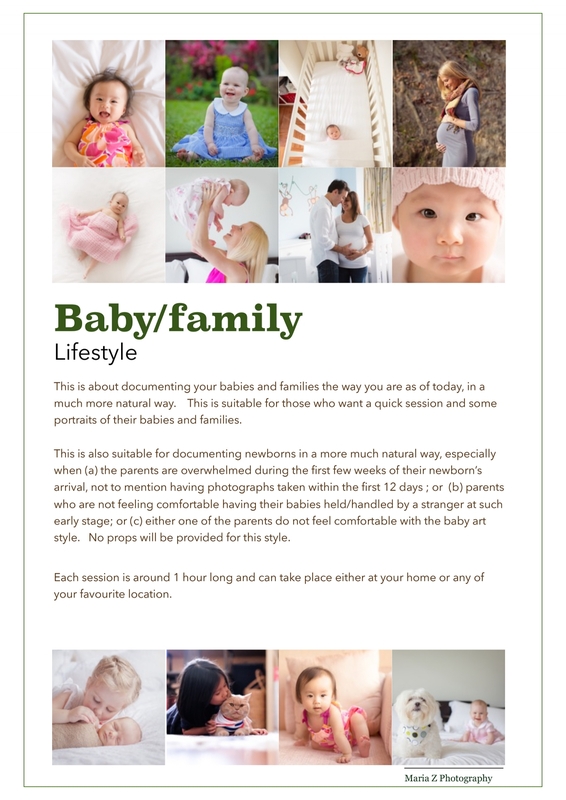 We’ve been in the photography business since 2010 and primarily focused on newborn and babies at your home. At the moment, we do not provide any studio shooting. 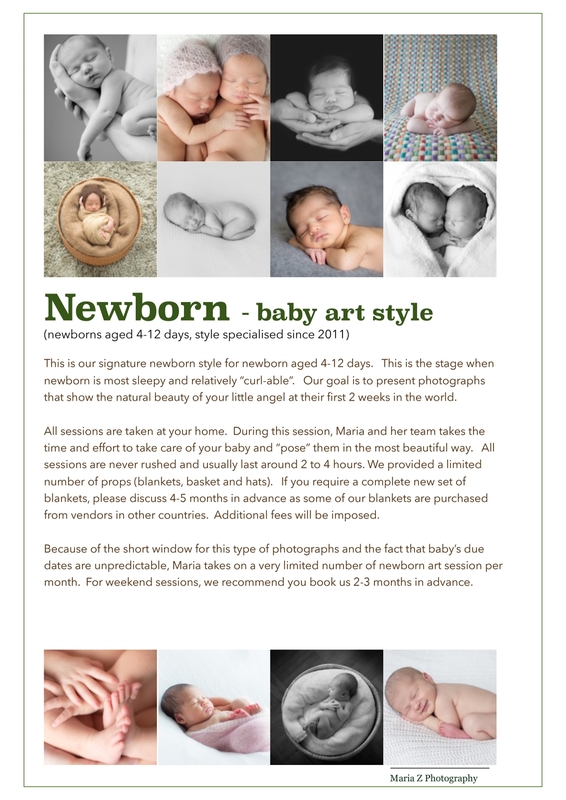 To those of you who are thinking of gifting our newborn services as one of the baby shower gift. Whilst we appreciate your thinking of us, we unfortunately are not able to provide such gifting services. Whilst you may fall in love with our photos, we found some gift receivers do not generally enjoy being in front of the cameras. Please contact us on our availability. Thank you.